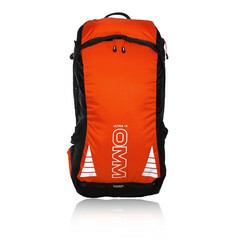 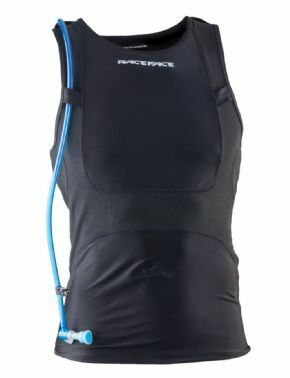 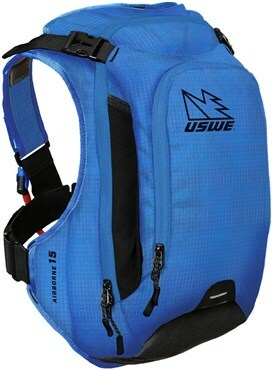 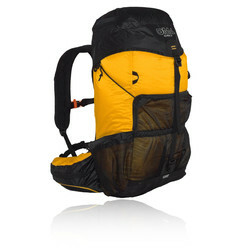 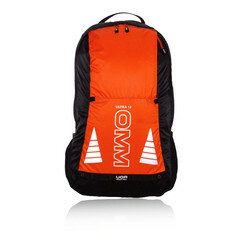 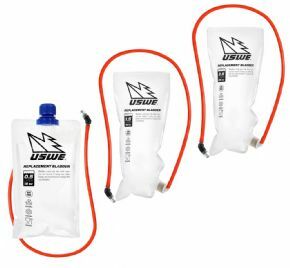 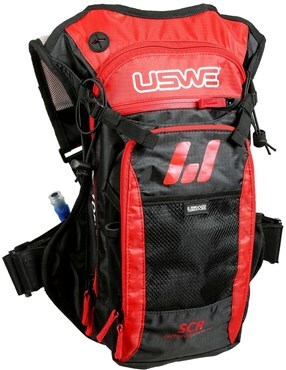 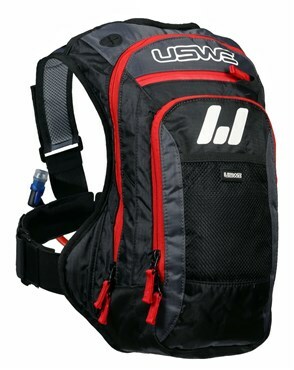 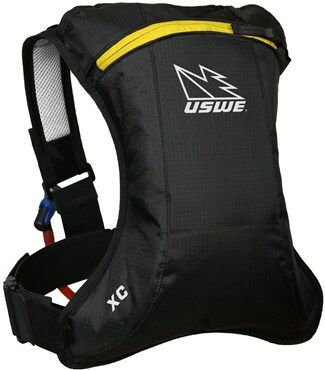 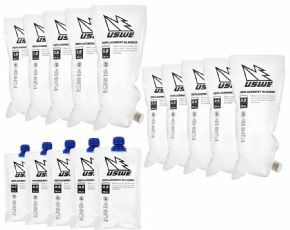 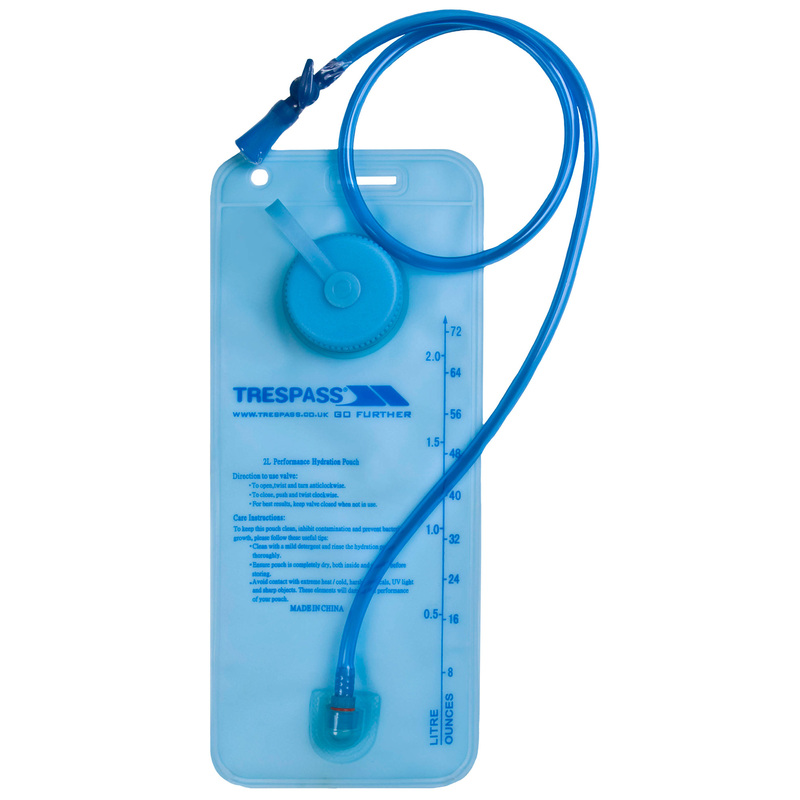 Solve your hydration bladder packs case with some excellent comparisons in Bags and Cycling including these related brands: OMM, KARRIMOR, TRESPASS, USWE, RACE FACE. 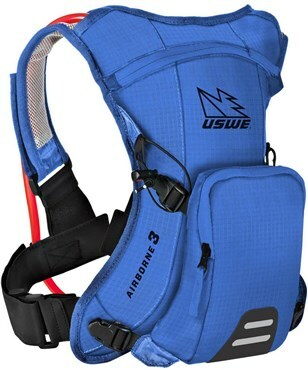 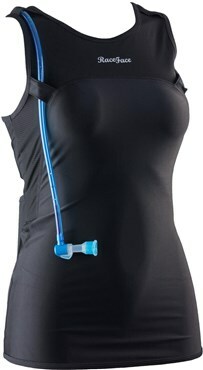 To improve your hydration bladder packs search, you should use the list of Refined Categories on the right, or find more results by using our blue search bar above. 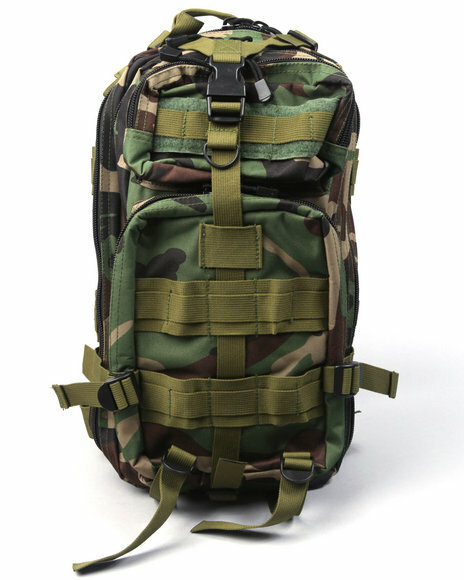 After some great detective work on your new Bags purchase, you should be in a position to see some reputable retailers.